Off the top of my head I don’t remember which book these come from, though. Anyway, if you know Japanese and want to help translate more manga for all to enjoy, see this post from a few days ago! XD this is just too funny! It comes from the green manga I scanned last week- the first one I scanned. I should have added the cover on that one… My bad! 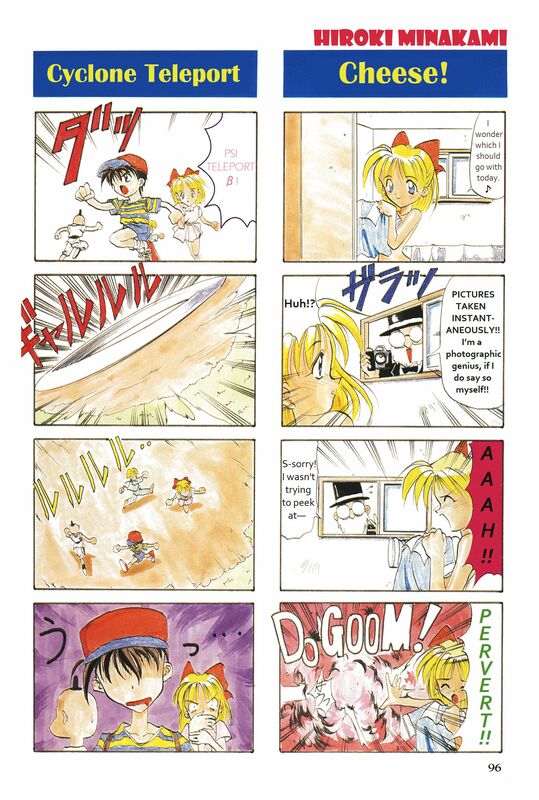 Was the entire manga just these funny little comic strips? I hope so, because I want more of these. I don’t exactly get that last comic’s joke, sadly. All the other ones, however, were awesomely funny! Looks like japan has the same sense of humor as us when it comes to the camera man. Oh man, I wish I had a female friend who would do that with me. ..And I guess I’d need a bunch of money too. Satsy, did you clean up that “Shonen Oh” one? Because I didn’t have to. The lettering/editing was surprisingly easy. It’s rad that they’re so funny, but the last page needs some notes or something (I don’t think I get them, unless the joke is nonsensical). EBrent: A bit, yeah. Can’t remember if I did any alignment work on it, but I’ve been cleaning a few of them as I go (forgot on Believe). As for the rest of them, especially “A taste for exotic fashion”, that boy ain’t right…. Strawberry Tofu, let’s team up for great justice! I’m working on the 子供の本業 section (p099-p103) right now. I won’t touch the other sections until I’m done with this one. Same goes to anyone else, I guess. 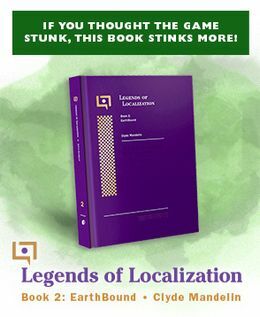 I love this word “scanlation” and will add it to my vocabulary. Still though, there’s something a little awkward about flipping pages via hyper link as above. It’s probably a lot smoother on some sort of e-reader like a Kindle or iPad. Holy poop, look at all this TEAMWORK. It’s enough to move the rusty gears in my cold little robot heart. If it helps I’ve got a few more doujinshi tidied up, I’m just trying to space out updates. 😛 I forget only 2 are up right now. I’ll put up Boy Meets Girl, which is done by the same person who did Believe. After that, I’ve got Count 321 ready. I hand-wrote (mouse-wrote?) 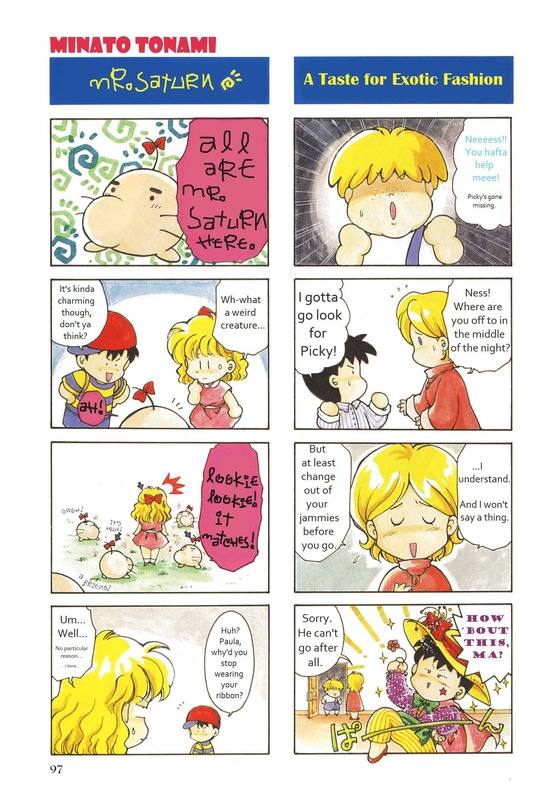 the Mr. Saturn text in that second comic because it was hand-written in the original. But it took forever, so I probably won’t be doing that again. By the way, I didn’t totally understand the joke in “What the Heck, Kid” either. I’m pretty sure it’s a reference to something I’m not familiar with. And “The Amazing Spinning Cutie” seems to just be playing off of anime/manga cliches, turning the “photographic genius” into a mysterious bishounen character. I guess that artist is into pop culture references. These are pretty good. I don’t really get “What the Heck, Kid”, but i really like “Cheese” for, heh, obvious reasons. Shut Up! Don’t judge me! Anyway, it’s cool that you guys are working on more of these. I normally don’t support scanslations, cuz of the negative impact in has of the manga industry, but an old and rare piece like this probably isn’t even on the English manga producers’ radar, so i don’t think scanslating it will do any harm. I look forward to seeing more in the future. Yeah the mangas are mostly pre-2000 and some of the others, like the doujinshi, I haven’t seen sold outside of eBay in some years now. As it is some of the artists have disappeared off my radar as well, though I am pretty tempted to hunt a few down, if only to keep up with what they’re doing now. 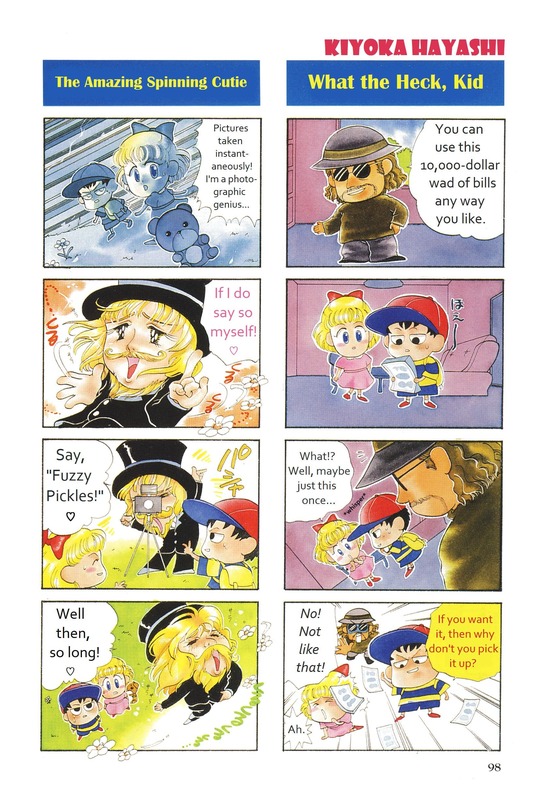 As for ‘What the heck kid’, I think Ness is acting like a pimp, treating Paula like his ‘ho. It is the thing you were waiting for, yes? EBrent: Heheheh, Piece of Cake makes me giggle. I’d sort of worked out what was going on, but could never be sure. @EBrent: Ah yeah, I remember I used to have that font on my old computer. I wondered where that disappeared to. “Kids’ Stuff” looks great; I envy your smooth editing abilities on that first page. Now that PAX is over with, I can get to “Innocent World” again. Also, I have the second volume of the 4Koma Manga Theater thing (the one with the orange cover), so once I have consistent scanner access I can provide that as well. i wish i was the photoman now! That would be amazing. I used to have that, but a few of my mangas went to Angela a few years ago. I think something had been said once about sending them back but I haven’t seen/spoken to Angela in a long while. I do still have the red-cover one of those, and two others that went have hit eBay and its so very tempting to get them again. 😉 But if you can get scans that would be awesome and I can link on the tumblr with alll the credits and and and… yay. Since I have plenty of spare time before school comes again, I’ll try taking on ブンブーンの逆襲 (the last one) for the sake of trying something that actually has some kind of narrative flow. Cheers! If you can get your girlfriend to do that for you, you’ve got a keeper. The one where the photo guy came in when Paula was…. But when she PK’d him, that was priceless! 2nd one with Mr. Saturn and Pokey was the best.